I am a sucker for a good dessert so when salt and sweet are mixed I get giddy and I'm not the only one. One of my family's favorite treats are Fran's salted caramels. They are to die for. 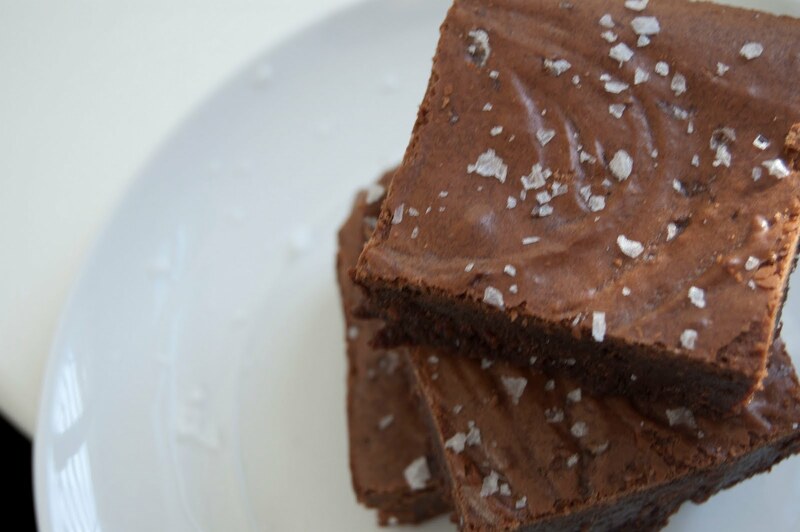 Emily of Cupcakes and Cashmere blog made her own salted caramel's here. I am oiling up my baking skills before I tackle anything involving a candy thermometer. 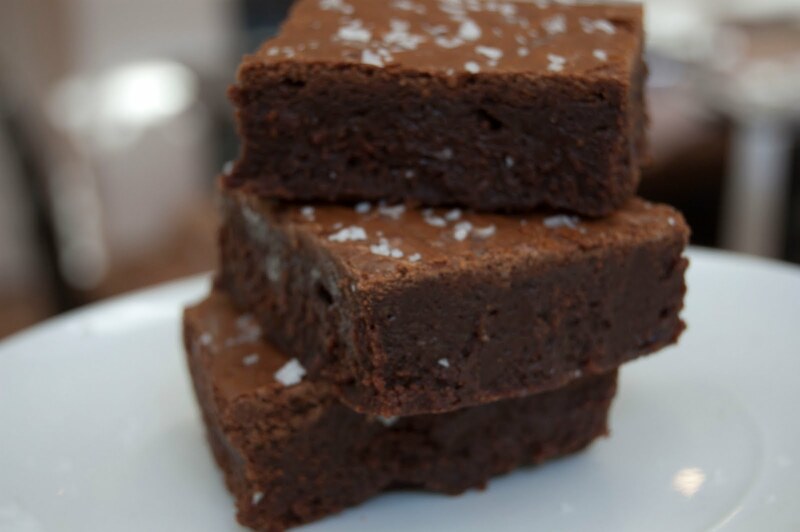 So first thing first, salted fudge brownies. I found the recipe here on Bake or Break blog, her vivid pictures sold me at first click. These treats were the perfect aid to my sweet salt tooth. 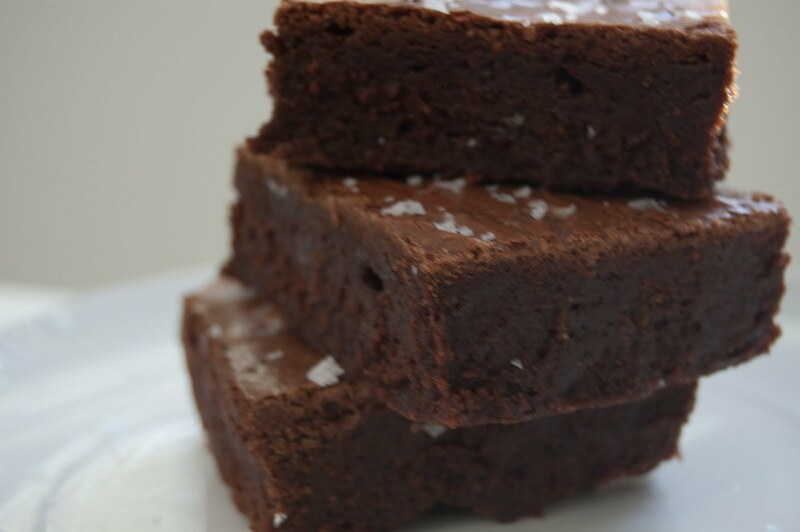 The fudge brownies are easy to make from scratch and with just a simple sprinkle of sea salt at the end they will make your mouth water but I reccommend taking the fool cool down time listed. Patience little ones.. enjoy! You must try Christopher Elbow salted caramels. They are from San Fran and they are to die. B Styling: Win $1000 from Polyvore! 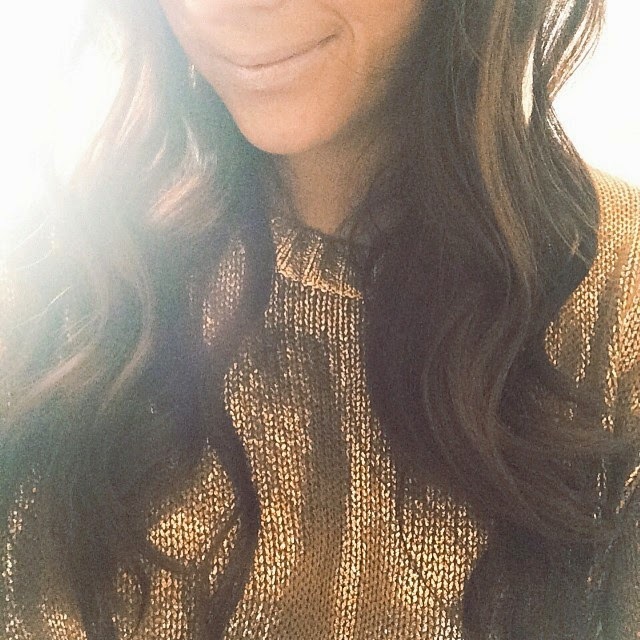 B Resourceful: Blackout - What's a blogger to do?